We can’t have access to internet connectivity all the times – ideal world, really! During navigation or travelling in a new place we have started relying on the awesome Google Maps simply too much. But what about those times when neither your cellular network connectivity nor is WiFi available and you terribly need to use the Maps? 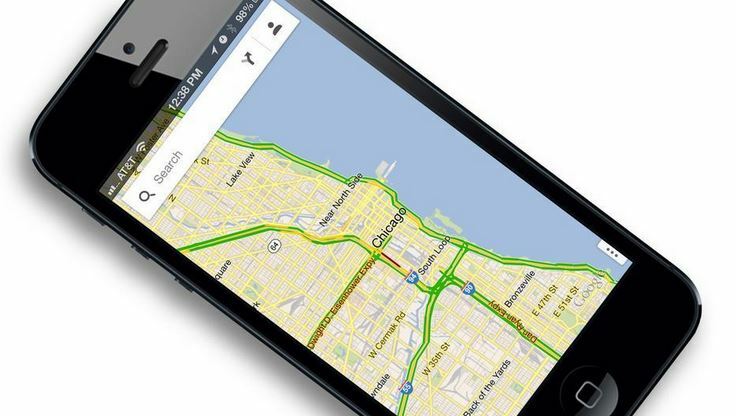 Worry not as here is how you can use Google Maps offline on Android and iOS devices! How to use Google Maps offline? While you can definitely take a screenshot of the map to refer to it when navigating in certain locality, it doesn’t provide greater detail. Google Maps has a native hidden feature that allows you access a certain part of Maps offline. Largely unknown, this Google Maps hidden feature is the trick word “OK Maps”. Once you search enter this phrase into Google Maps app, the current visible part of map will be downloaded on your device. This way you’d be able to not only access the map when there is no data connection but it would also offer you better zoom in capability for more details. The part of map that you want to be available offline to you, zoom to it. Tap on search bar and type OK Maps or speak the phrase to your device. Once you hit the Search button, you will see a prompt letting you know about the map being downloaded on your device. Once completed, you will get a “The on-screen map area has been cached,” message. Ta da! Use it especially when touring as it would save you internet connectivity charges and would help you navigate through out the 10 miles region of offline browsing down to the dot point! Note: to use Google Maps offline on your Android and iOS devices, zoom in to specific region to get the entire map of that region. The Google Maps do not download entire cities or states and restrict offline download to a region of 10 miles.